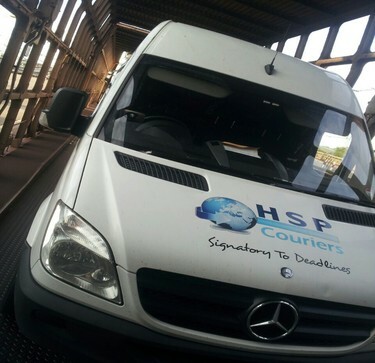 HSP are a leading sameday express courier company who can provides services in Reading and organise collections within 60 mins of booking confirmation. 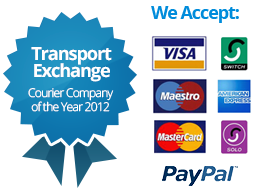 Looking for a courier in Reading to deliver to Europe ? 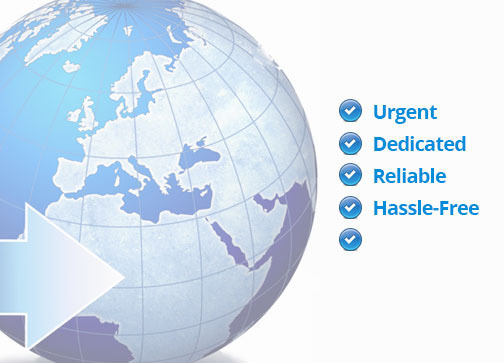 We offer dedicated European services from Reading to most parts of Europe for express urgent courier deliveries. 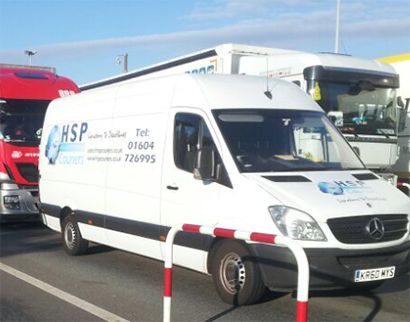 "Just had a conversation with one of your team â€“ and want to say thank you for quick response, no "here are 5 options, press...", very clear answers, friendly manner."